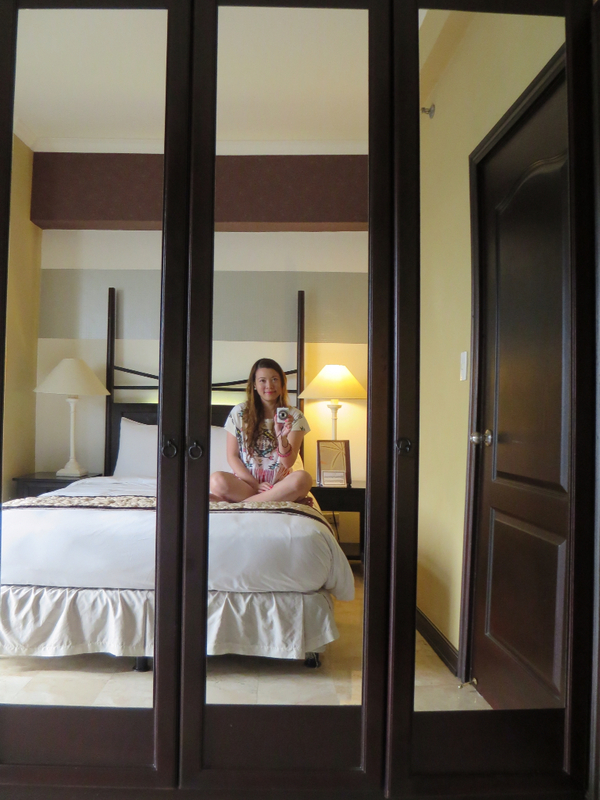 Vivere Hotel Alabang (part 1): The Executive Suite. When Maynilad announced that there will be interruption in the water service, my mom suggested that we stay in one of the hotels in the Alabang area and might as well have a staycation. She booked a suite at the Vivere Hotel. 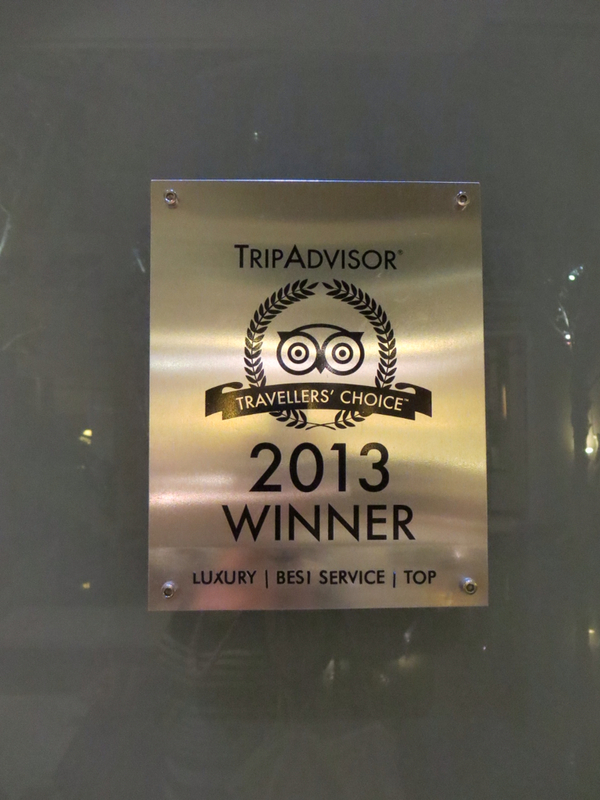 Trip Advisor names Vivere as the top hotel in the area. From what I remember, Vivere is the first hotel in Alabang and I think it's a feat to compete with the newer hotels and still remain #1 after all these years. 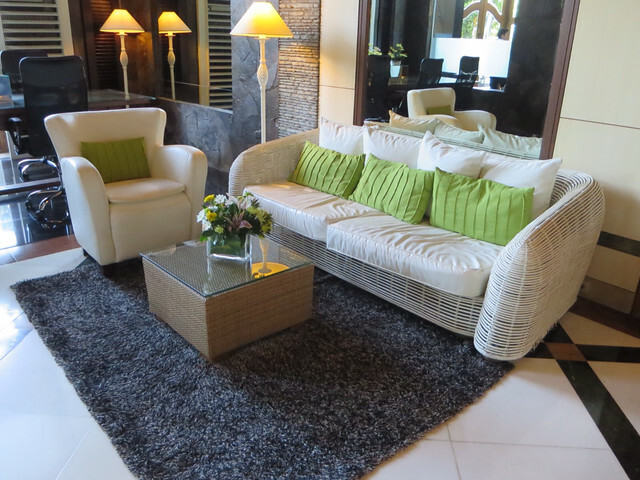 As soon as I entered the lobby, everyone greeted me a good afternoon. 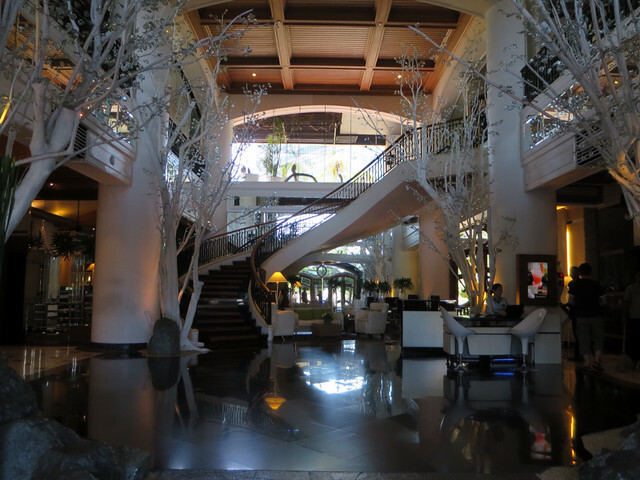 Checking in was a breeze and before I knew it, a Vivere staff member was there to lead me to my suite while another was holding an elevator open for me. 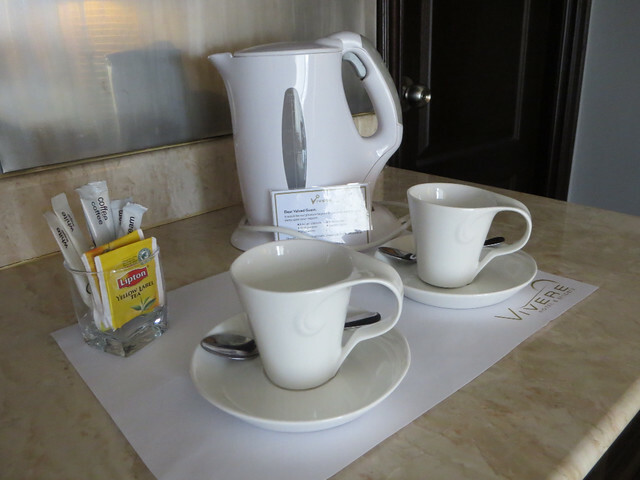 Judging by the first few minutes I spent in the hotel lobby, Vivere truly excels in service. 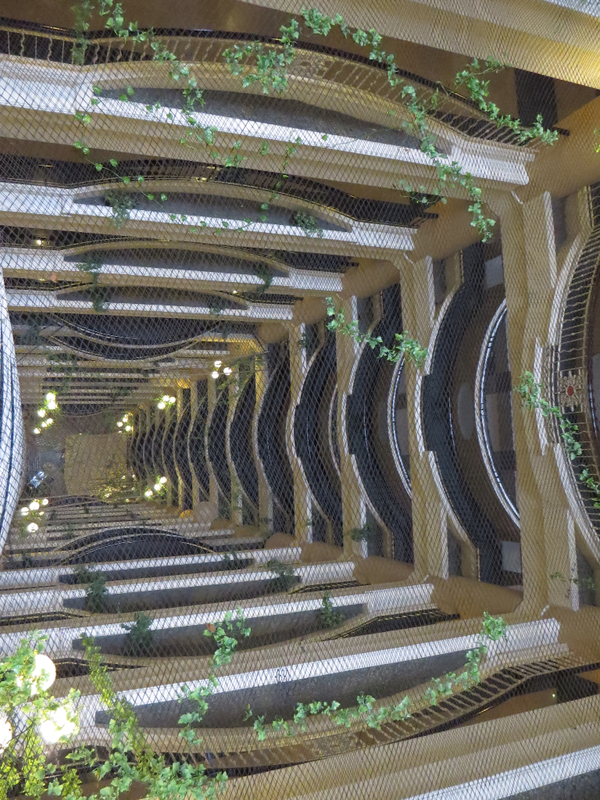 Vivere has 31 floors and I was happy to get a suite at the higher levels for a better view. 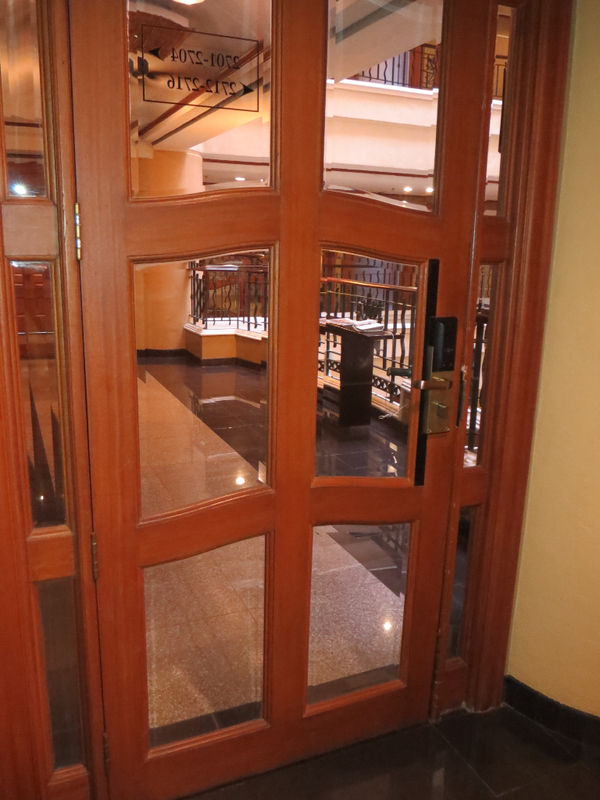 Every floor has a door that can only be opened with a card provided upon check-in. I don't think the other hotels have this extra layer of security. 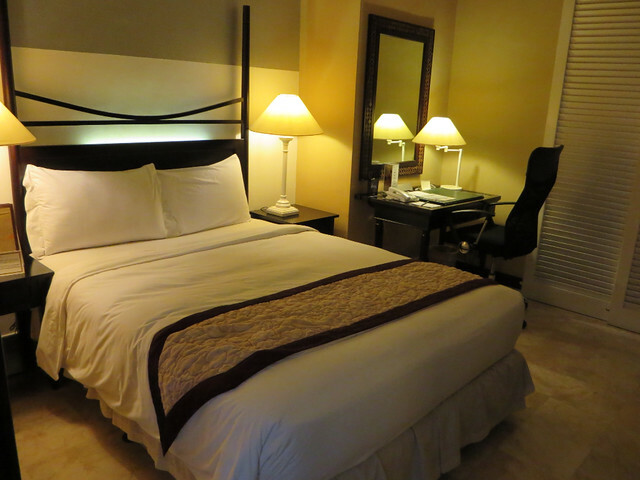 When I got to the suite, all of the lights were switched on and the a/c was in full blast so the room was cold already. 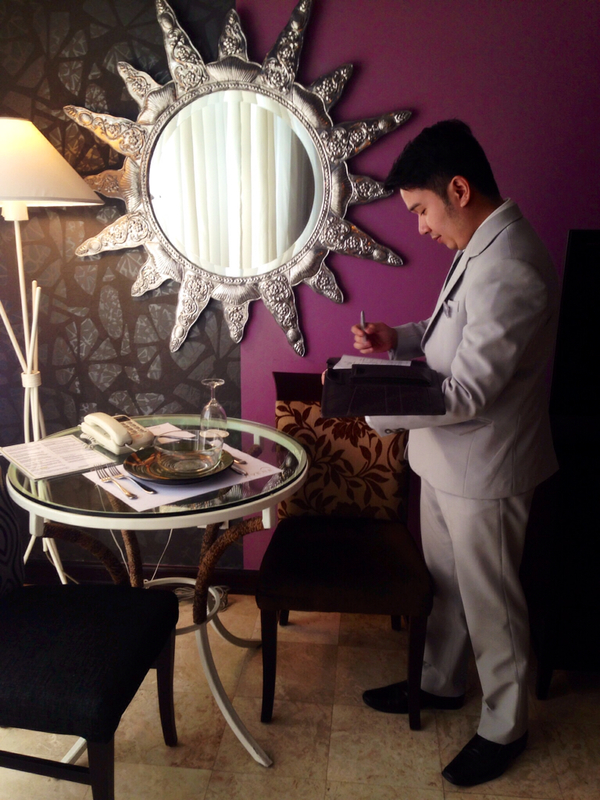 I was asked for a valid ID and made to sign a form that contained the room rate. 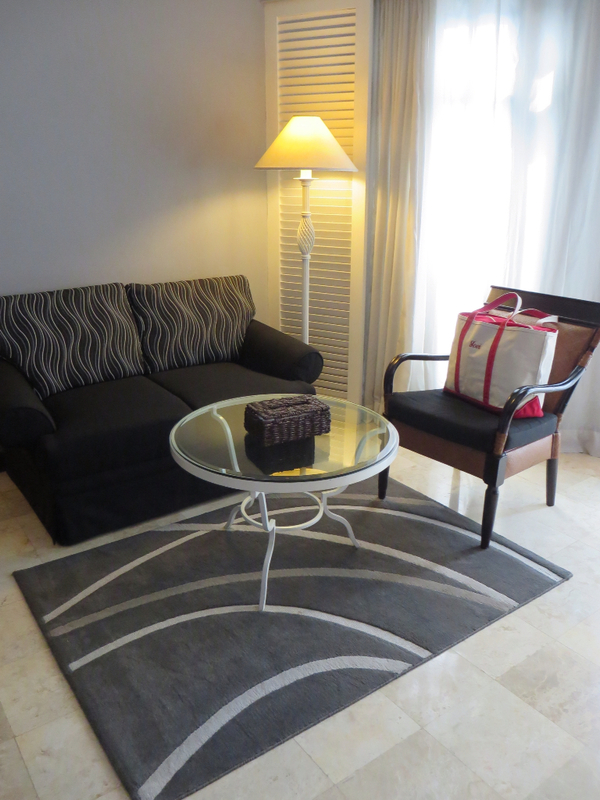 We got the Executive Suite at around P7,000/$156 per night. 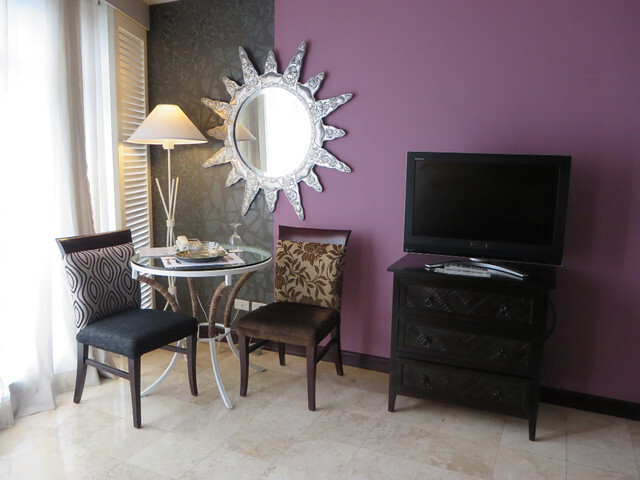 ...facing a dining area and a television set. 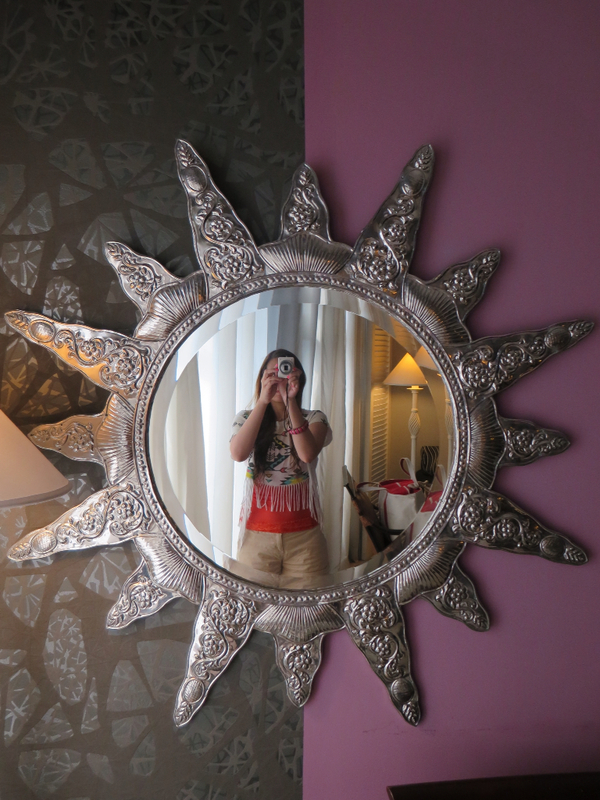 I love the decor, especially this mirror. 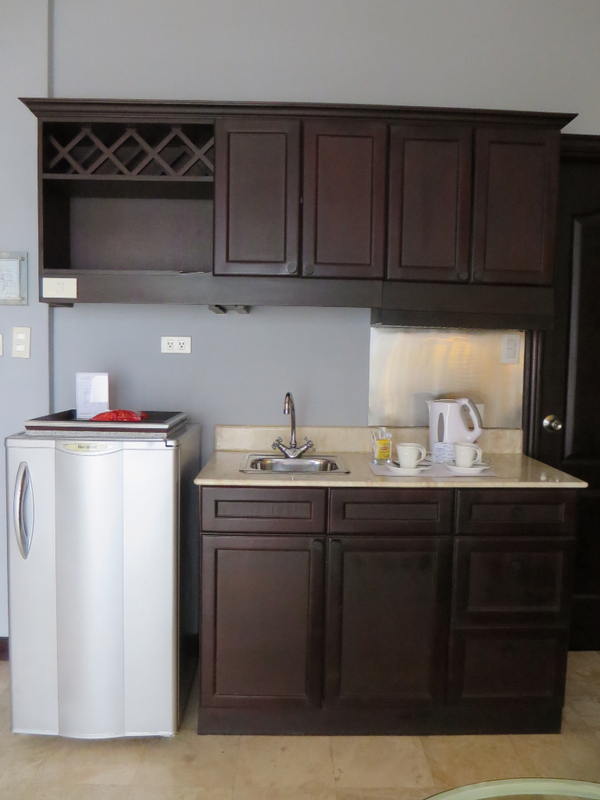 There's also a kitchenette complete with fridge, cupboard, exhaust, and sink. 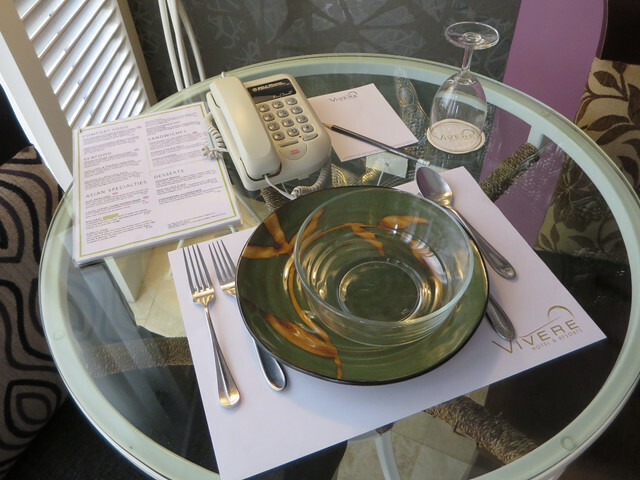 Guests can request for kitchen utensils, dinnerware, glassware, silverware, or an electric stove. There's complimentary coffee and tea as well. 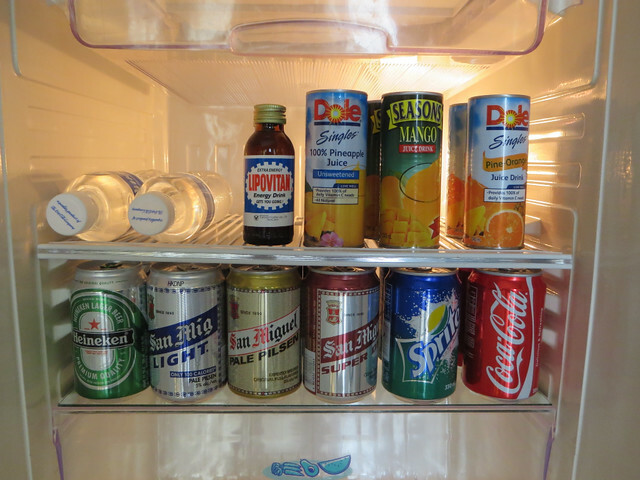 The fridge is stocked with different drinks priced from P55 (water) to P160 (beer). I appreciate how the bottles of complimentary water are cold and ready to drink when I arrived. Hotels and resorts usually leave them out to differentiate them from the drinks in the mini bar. 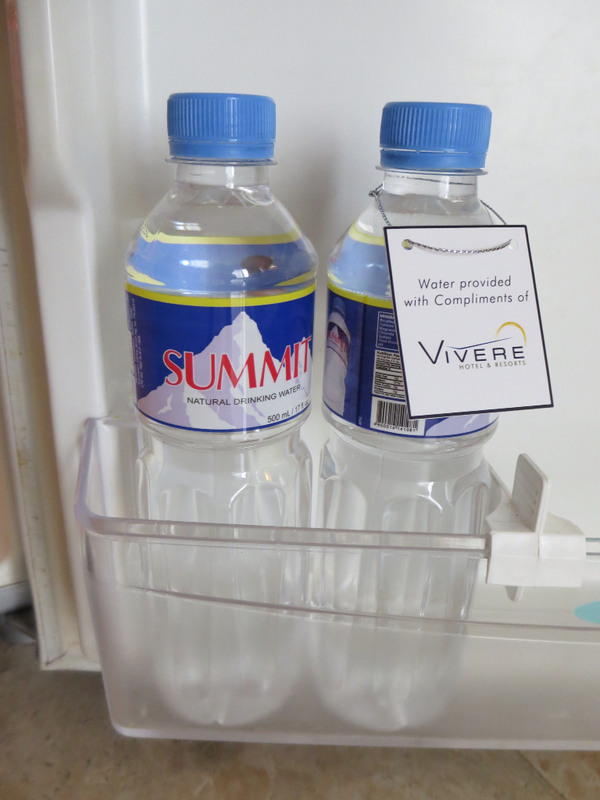 So Vivere's ingenious idea of placing them inside the fridge but separating the bottles from the rest with a label to make sure guests know these bottles are complimentary, works for me. 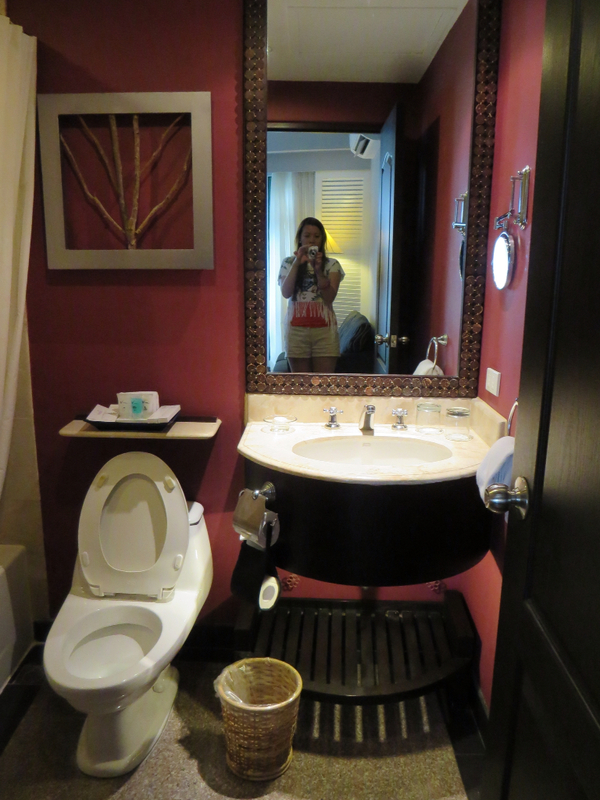 The bathroom is nice and spacious complete with bathtub and a rainshower head. Plus, they really do think of everything since there's a non-slip bathroom mat folded up for guests who may want to use one while showering. 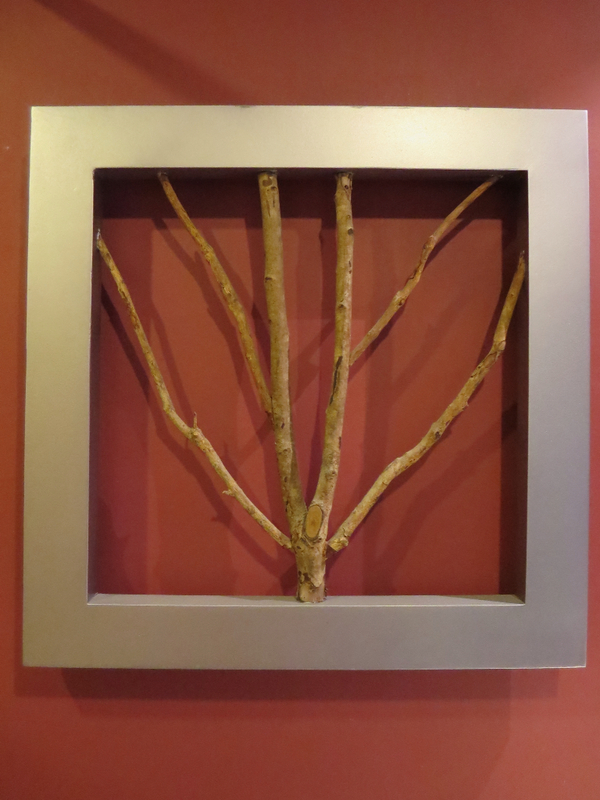 Again, I love the decor and accents, such as this work of art. Vivere also provides a complete set of toiletries, including a shaving kit and a comb. 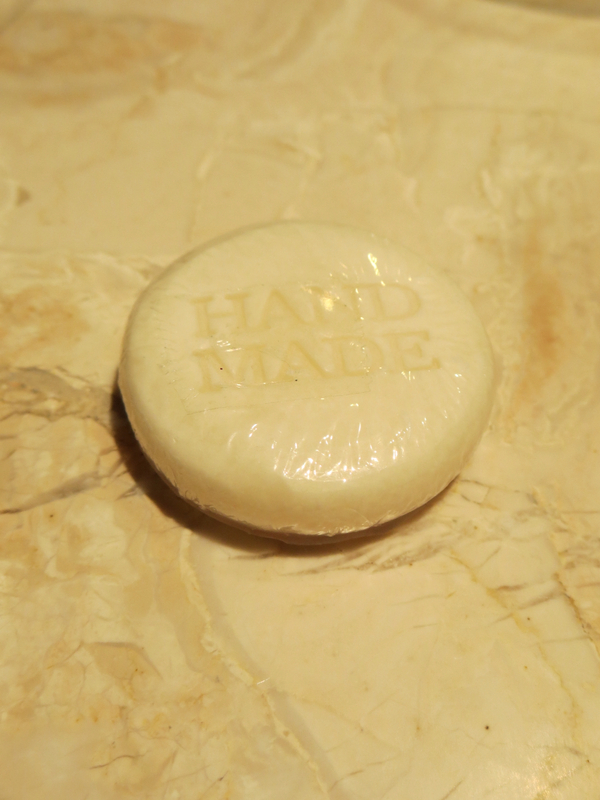 There are marks on the hand and bath soaps that say they are "Hand Made". 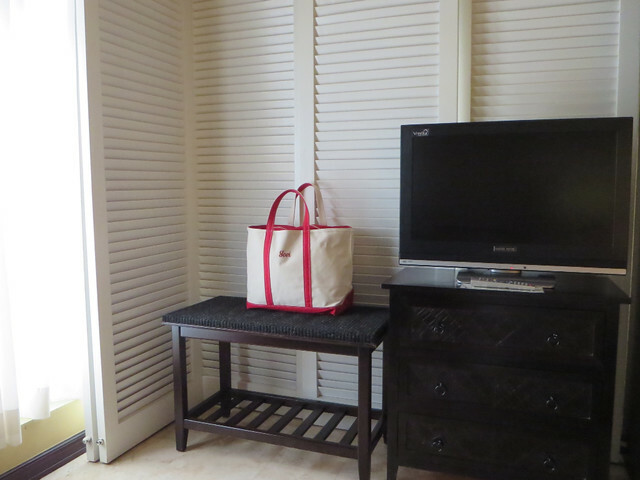 As I've mentioned in a previous post, my favorite part of beachfront rooms is the veranda because this is where I get to read books or write blog entries. 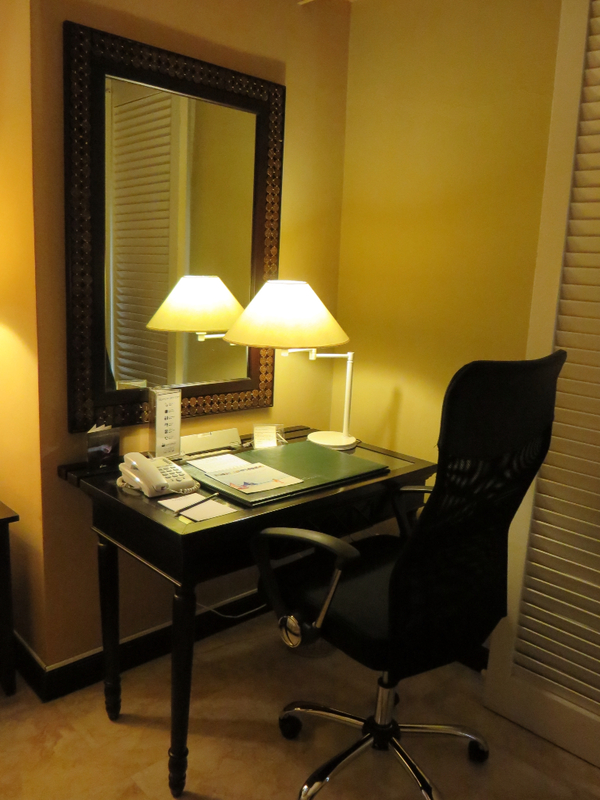 When it comes to hotel rooms, however, my favorite area is the writing desk as I get to do those things there. Opened the drawer and saw office supplies! 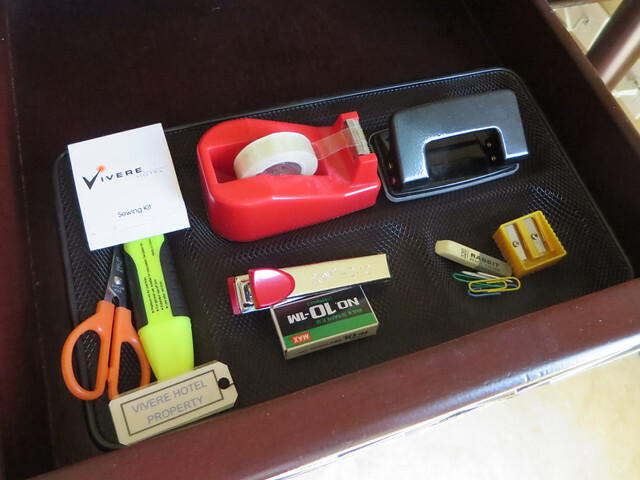 Sewing kit, scissors, highlighters, staplers and staple wires, puncher, tape dipenser with tape, eraser, sharpeners, paper clips.. I've never seen a hotel or resort offer these! 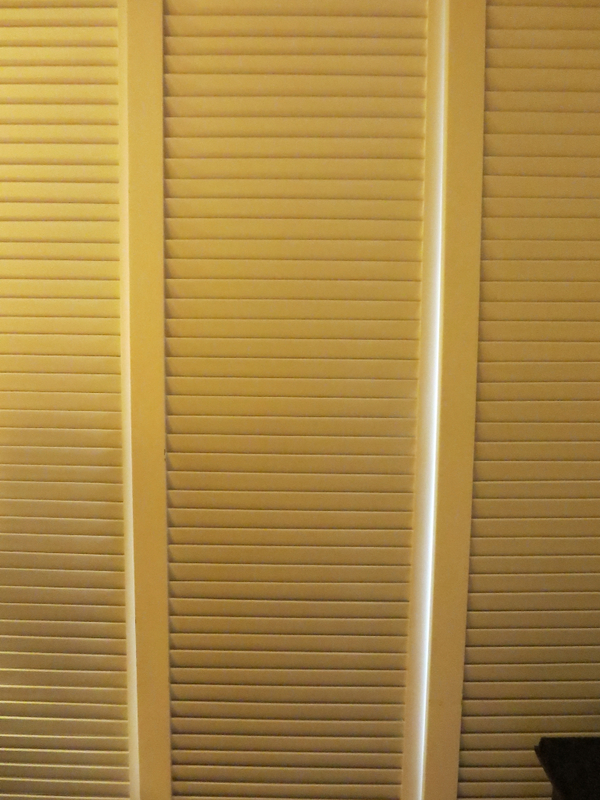 It's also nice how the bedroom is surrounded with shutters, and not just curtains, to block out the sun in case you want to sleep the whole day. I opened the shutters and curtains and let the sun shine in. The bedroom has its own TV set and a/c also. 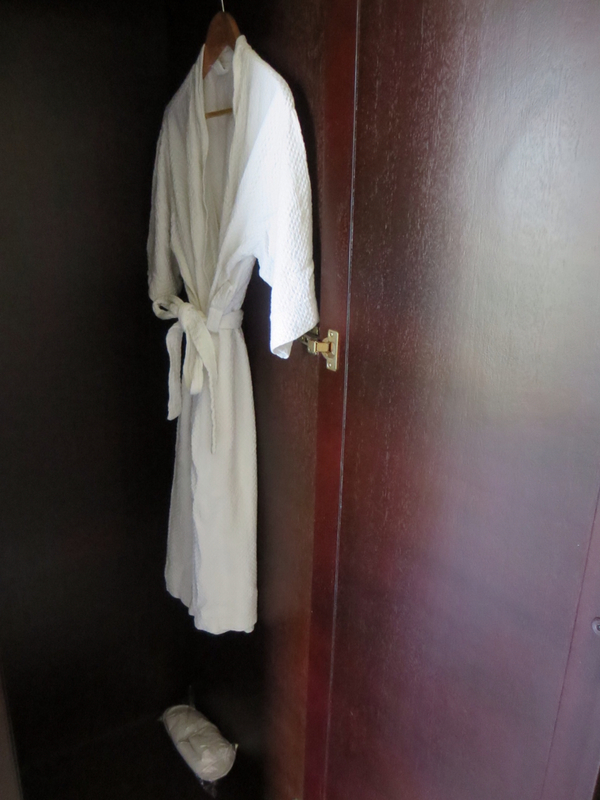 There's also a spacious cabinet with a generous amount of hangers (most hotels or resorts just provide one or two) and my favorite luxury item during staycations or vacations, bathrobe and room slippers! Is that a personalized beach tote? May I know where you bought it? Thanks!